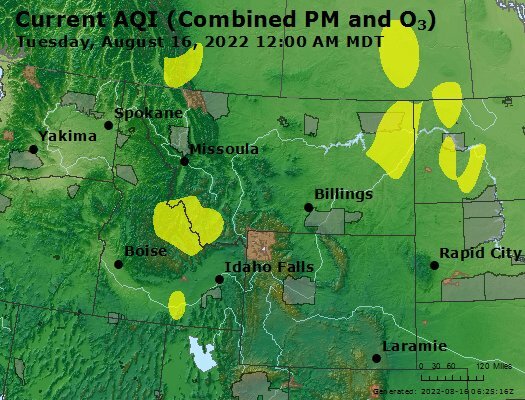 Community Planning Association (Compass) web page - Air Quality Resources for Southwest Idaho and the Treasure Valley. Forecast Discussion: Forecast Discussion: Thursday will be warm and pleasant as mild high pressure builds over the area. Air quality will be in the GOOD range for all areas in North Idaho on Thursday.